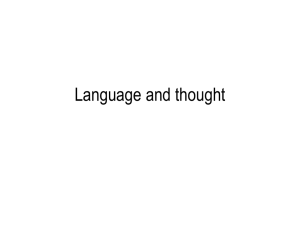 cognitive linguistics (Berman & Slobin, 1994; Slobin, 1996, 2000). thought” (Boas  1966, pp. 38–9). bundled up with the verb. What does this tell us about the way these speakers think? language can be explained” (1992, p. 25). social/cultural action in communicative practices of everyday life. of what is going on in conversation (Gumperz, 1992, p. 231). involvement and assess what is intended” (1992, p. 230). 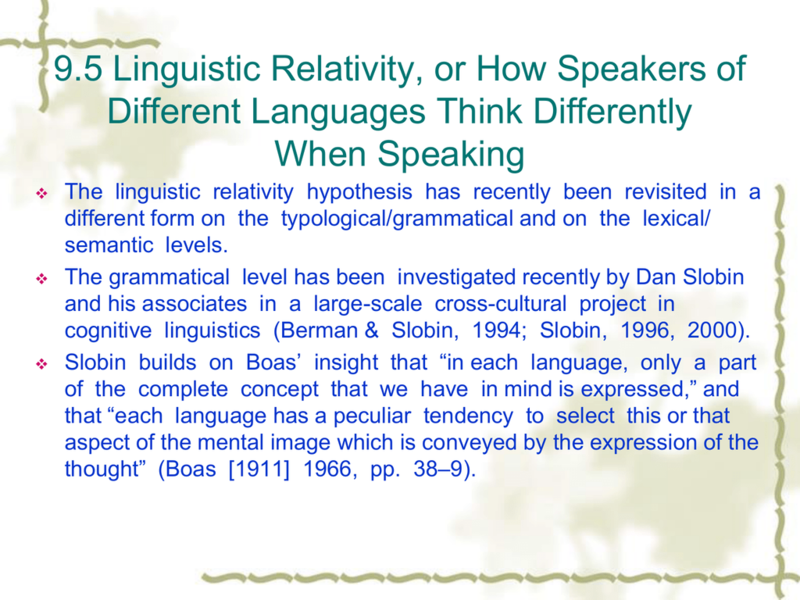 SLA research from the perspective of language relativity. 1993) don’t even mention the concept. of conversations in social contexts. 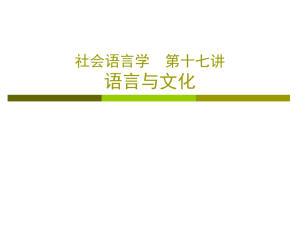 realization of speech acts across languages. In neither of these cases was language relativity on the agenda. 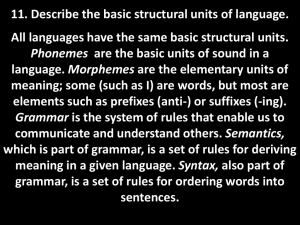 constructed by an individual’s psychological and linguistic processes. inﬂuences much of ELT today (see Section 9.9 below). 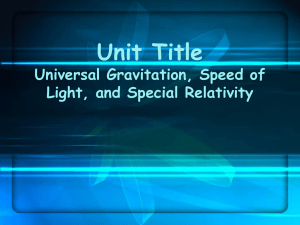 discursive relativity in language development. 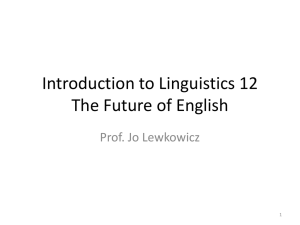 principle more relevant in applied linguistics. return of a phenomenological tradition of inquiry (Kramsch, 2002a). cultural variation within SLA research. 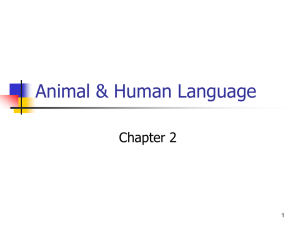 language acquisition and use (Lantolf, 2000). 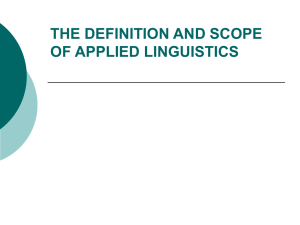 approach to research in applied linguistics (Kramsch, 2002b). the evidence to what is rationally researchable. especially in cognitive linguistics and linguistic anthropology. all practitioners or of all researchers homogeneous. 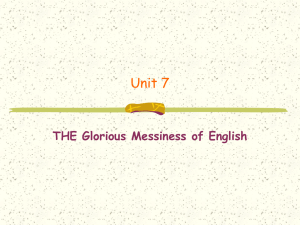 the principle of language relativity in educational linguistics. through the imposition of the same formal norms to everyone? 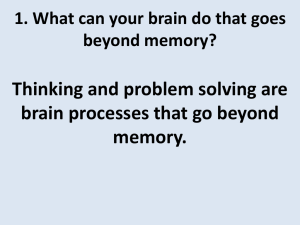 without risks when used in educational practice. languages write according to different rhetorical logics. whole new universe and a hole new way of looking at it” (1972, p.
teachers from what they do to who they are. language relativity and moral relativism. cases, a world among worlds, [a view] without which objectivity is selfcongratulation and tolerance a sham” (Geertz, 1983, p. 16). 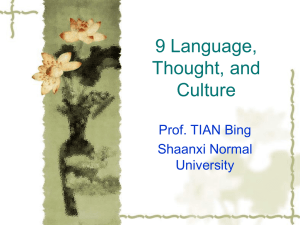 thought, and culture in applied linguistics. disservice by becoming “hybridized” to such an extent. the possibility of developing a uniﬁed applied linguistic theory.